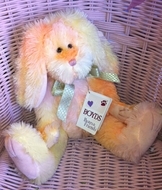 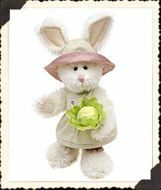 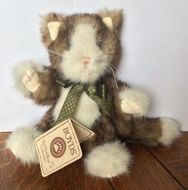 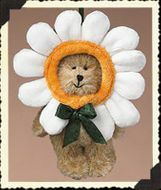 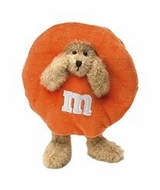 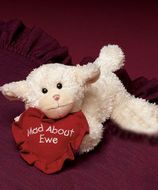 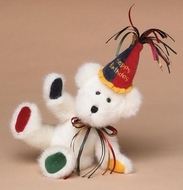 Boyds Bears make Great Gifts from the Heart for All Occasions. 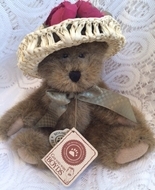 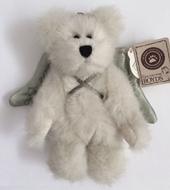 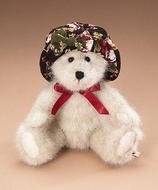 Boyds Bears can become cherished keepsakes for old and young alike. 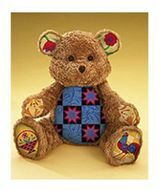 All the Boyds Bear products we carry were shipped directly to us from Boyds Bears and come from our retailer stock as an Authorized Retailer.